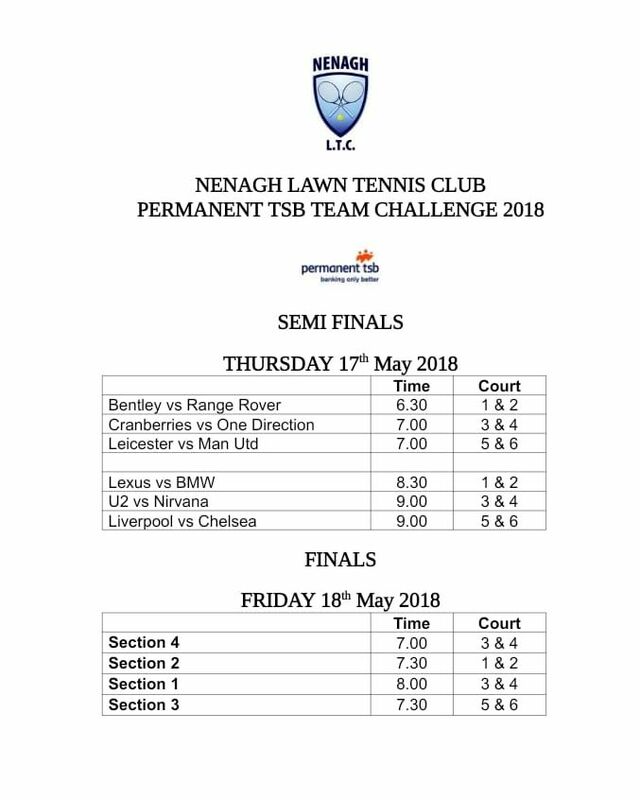 After some fantastic tennis in last night quarter finals the semi-finals line up is now complete! First semi-final kicks off at 6.30pm. The bar will be open and the BBQ will be sizzling. Some great tennis and matches promised! ALL WELCOME.